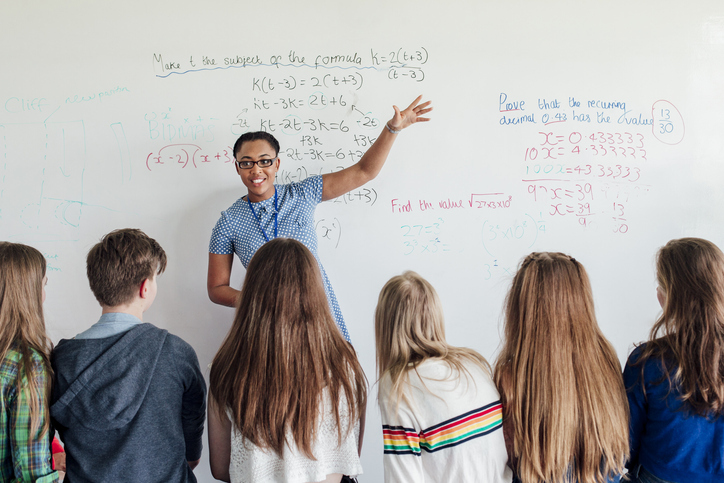 Tips on how to teach math to gifted students in your regular classrooms. Lockwood, A. T. (1992). The de facto curriculum. Focus in Change, 6.Maker, J. (1982). Curriculum development for the gifted. Rockville, MD: Aspen Systems Corporation. National Council of Teachers of Mathematics. (1989). Curriculum and evaluation standards for school mathematics. Reston, VA: Author.Sheffield, L. J., Bennett, J., Berriozabal, M, DeArmond, M., Wertheimer, R. (1995) Report of the task force on the mathematically promising. Reston, VA: National Council of Teachers of Mathematics.